Kenya wants budget tourists from the U.K., Ireland and other source markets in Europe on the RyanAir and Easyjet network to enjoy Kenya’s beaches and safaris. Tourism is one of the country’s biggest generators of foreign exchange for Kenya after remittances and agricultural exports, and earned Kenya 119.9 billion shillings (€1 billion) last year, according to the Kenya Tourism Board. Kenya plans discussions with low-cost airlines such as to begin flying to the East African nation its tourism minister said. According to Kenya Tourism Minister Najib Balala this East African country is developing a strategy to encourage low-cost carriers from the UK to fly there. 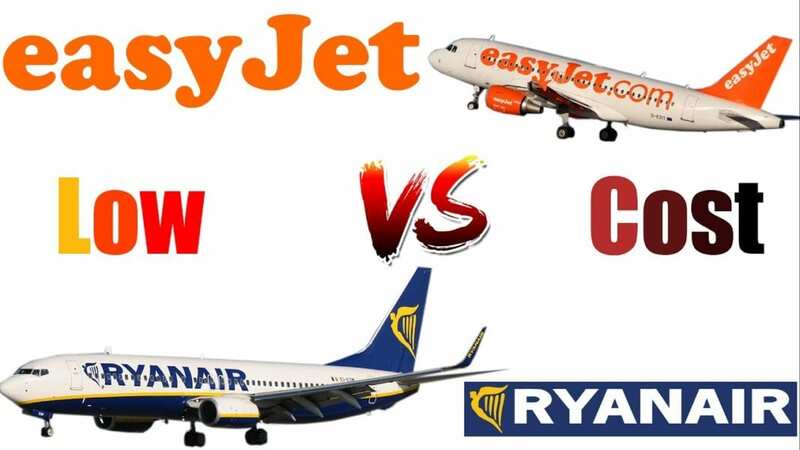 The minister wants to start a discussion with Ryanair and EasyJet. Mombasa’s airport is the country’s second-biggest after Nairobi’s, with many tourists seeking the region’s sun and sand. Kenya is also famed for its wildlife. The UK, a hub for both carriers, is Kenya’s biggest source of tourists this year after the US. Kenya expects visitor numbers to climb by 18 percent this year, boosted by improved security, infrastructures such as a new railway and global hotel brands expanding in Kenya. In 2017, the number of arrivals grew 10 per cent to almost 1 million tourists, according to the Kenya National Bureau of Statistics. Previous articleWhere is the King of Morocco traveling on vacation?